​This website, like life, is a work in progress. We love water and it truly feels like a gift from the gods. Along with posting current adventures to this site, we'll also be digging through our archived photos to find the pictures and share stories from each of the more than 25 hot springs and mineral springs we've travelled to together. As we go through the fun (and sometimes daunting) process of scouring our archived photos of our past adventures so that we may make blog entries, we'll add a picture and brief description here on this page so that you can scroll through and go directly to any particular place you'd like to learn more about. That way you can get a more intimate look from that particular hot springs or mineral springs we visited and get some better details of both our adventures, and the layout of the land of each of these places. Norris Hot Springs is located in the Madison River Valley in a rural Norris, Montana. It's about a 45 minute drive west of Bozeman. They have camping and RV hookups and a great little restaurant serving up tasty foods and local craft beers and wine. In our humble opinion, this is the best hot springs resort that Oregon has to offer. 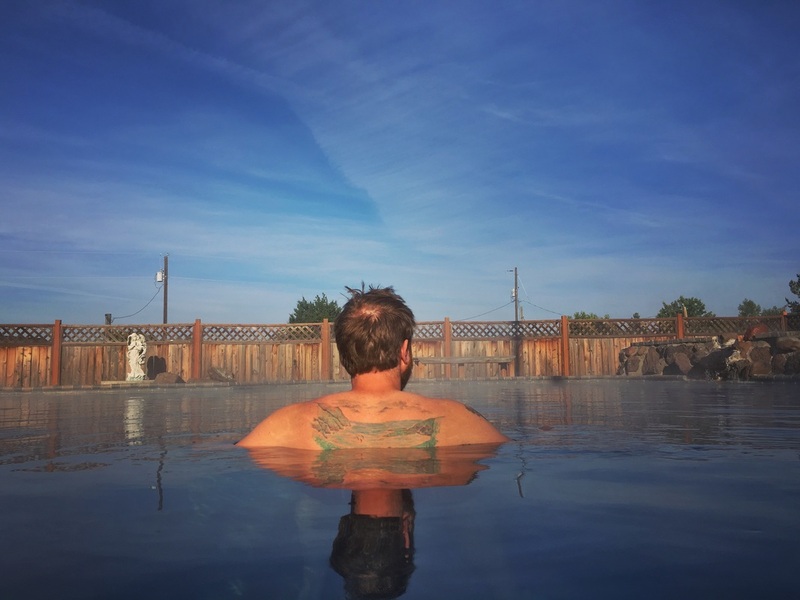 Breitenbush Hot Springs, located deep in the forest outside of Detroit, Oregon (about a 2 hour drive from Portland) is a top shelf hot springs destination that is not to be missed. 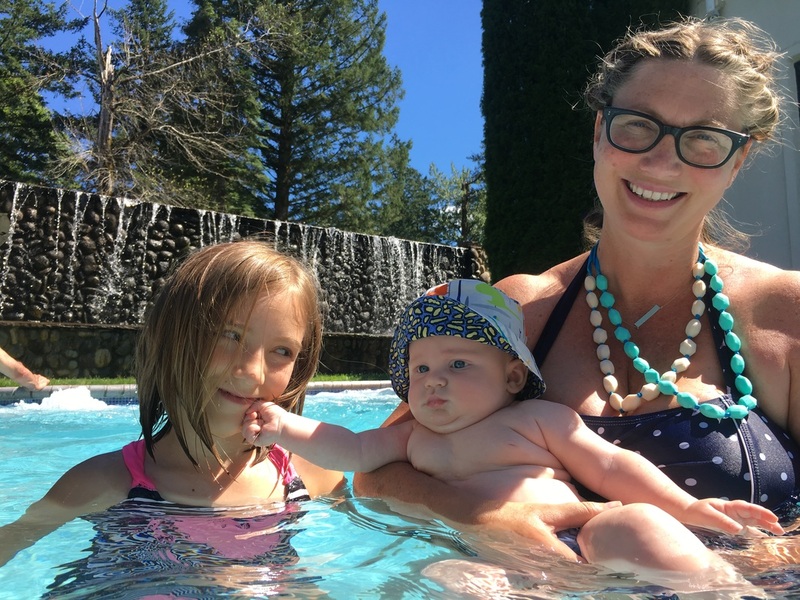 ​We visit this place as often as we can and I bet you will too once you've experienced all the gloriousness that is Breitenbush Hot Springs. 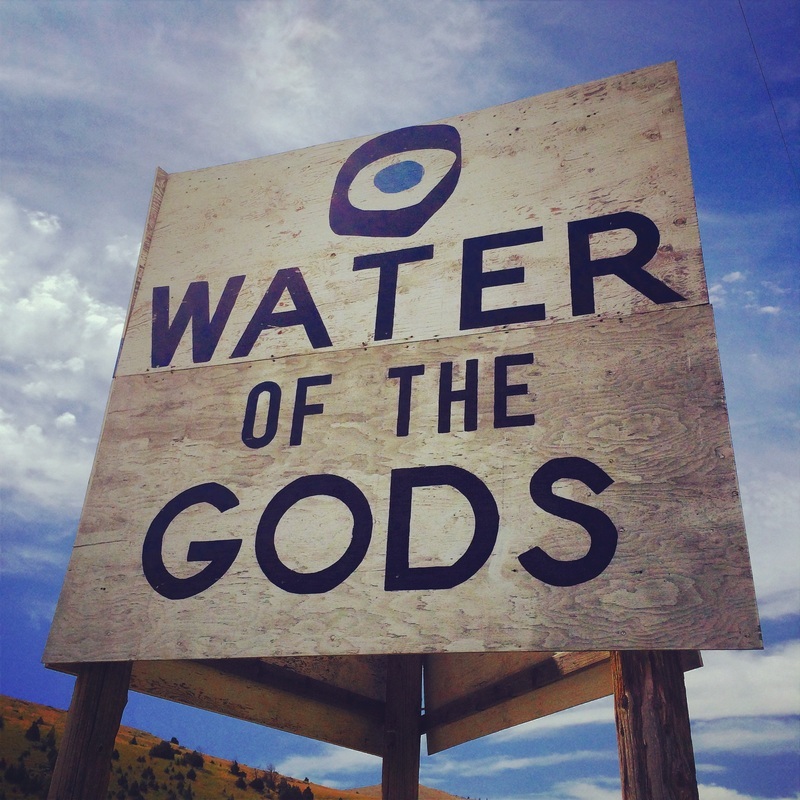 Ah, Mundo Hot Springs, you little odd gem out in Western Idaho, you've got a friend in us. 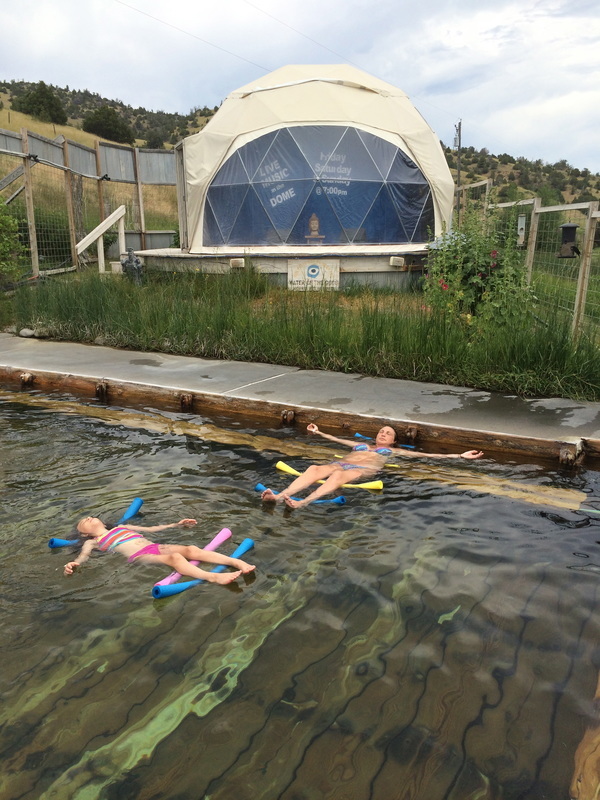 Located in Cambridge, Idaho, this hot spring is tucked inside an RV Park on the outskirts of town. It's only about an hour and a half drive from Boise and by all means, it is worth a day trip to go soak in it's waters. Even better, you could go and spend the night in the Pool House with some family or friends and then you get special access to the pool after hours and in the early morning before it opens back up to the public. Bonneville Hot Springs Resort & Spa is located in North Bonneville, WA about a 50 minute drive from Portland, OR. There is a hotel on the grounds along with a restaurant and cafe. 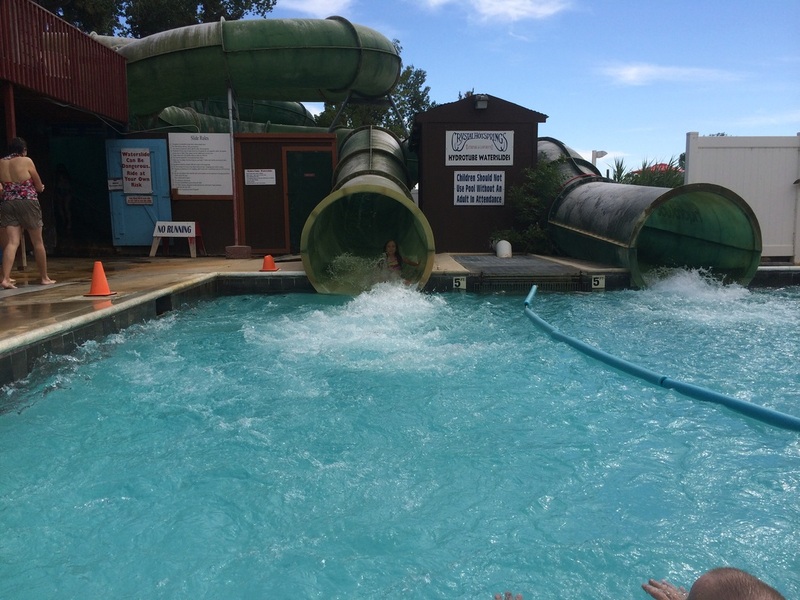 It offers an outdoor soaking jacuzzi and a covered area with a sauna, jacuzzi, lap pool, and kiddie soaking pool as well. You're not likely to find a more far out and futuristic-otherworldly place to visit than the Blue Lagoon in Iceland. Considered one of the 25 Wonders of the World, the Blue Lagoon is worthy of exploring if you ever find yourself on the amazing island of Iceland! Crystal Hot Springs is located in Honeyville, Utah about an hours drive north of Salt Lake City. Home to the highest mineral content of all the Hot Springs and Mineral Springs in the continental United States of America! This is a family friendly place and is definitely worth checking out! 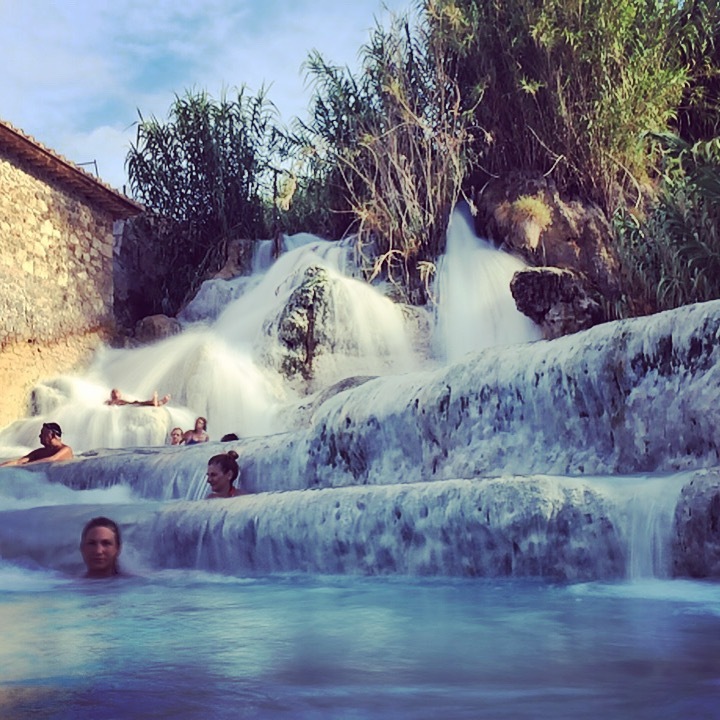 Saturnia Thermal Springs (Terme di Saturnia) is one special place. Located in Tuscany, Italy. It is one of those places you kind of have to see to believe. Symes Hot Springs Hotel & Mineral Baths was a pretty fun trip to a long ago time. One of the last Grand Hotel's of the old West, it is located in Hot Springs, Montana and it is definitely worth checking out for its great healing waters. 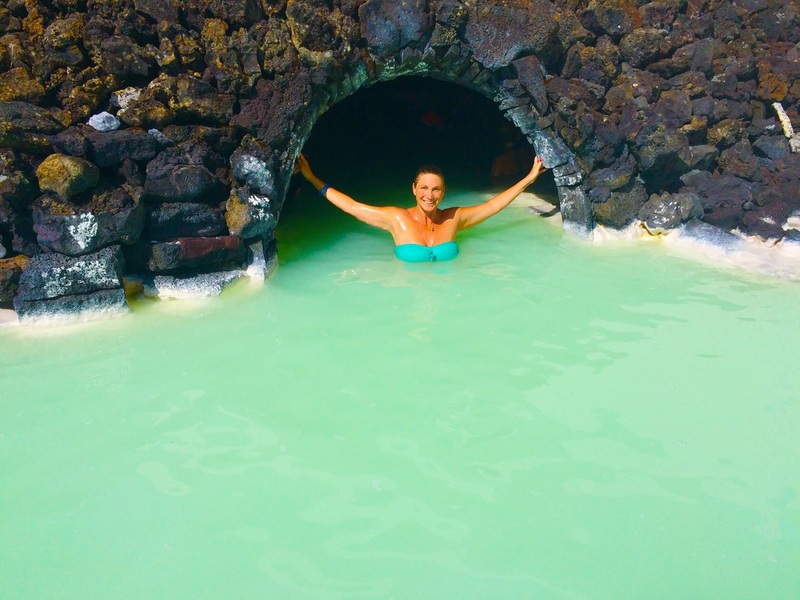 A 9 hour Horseback ride to the hot springs river in Reykjadalur Valley, Iceland. 4 hours of riding in, lunch and a soak, and 4 hours of riding out make this an incredible day trip if you ever find yourself on the amazing island of Iceland. A trip to remember, for sure! Aphrodite Thermal Gardens in Sant' Angelo, Ischia is a pretty amazing place to visit. 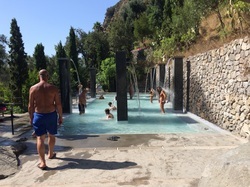 The island of Ischia is one giant thermal hot spot and so it is one of the many places to experience some healing waters and the thermal heat of our Earth.Sant' Angelo is known for its thermally heated beaches as well and is another feature of the island you'll definitely want to check out!